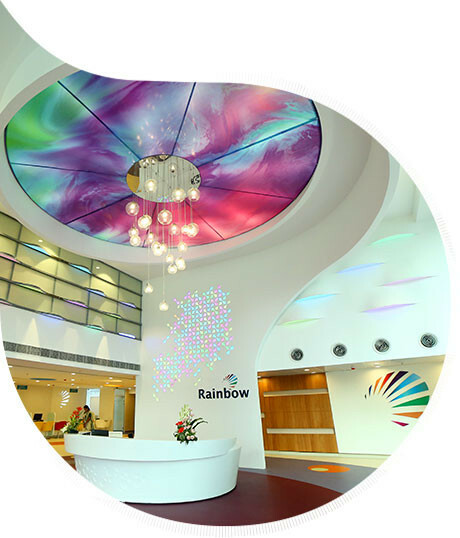 As a Women and Children’s Hospital, Rainbow offers a very comprehensive range of clinical speciality. Our centres are equipped with state-of-the-art infrastructure, up-to-the-minute technology along with a round-the-clock team of specialist doctors and nurses. Click on the location link to find information about our various centres.